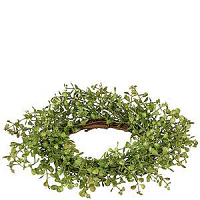 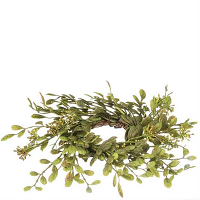 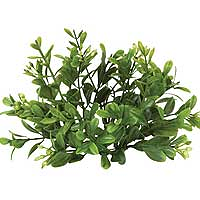 This beautiful 4 inch Maiden's Hair Fern candle ring is perfect for decorating all year round. 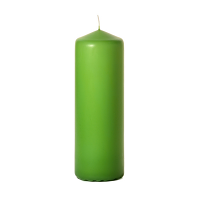 This candle ring with varying shades of greens adds a nice full look to your candle arrangements. 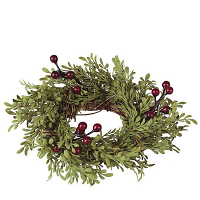 Even though this ring is plastic it has a soft feel. 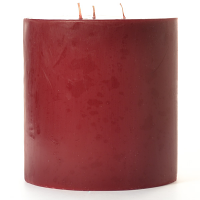 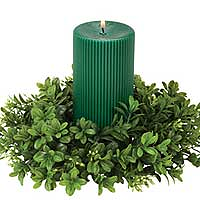 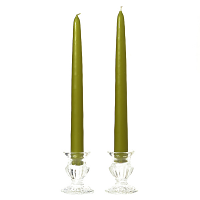 Use this medium candle ring around pillar candles 4 inches in diameter or less, small vases, or bowls. 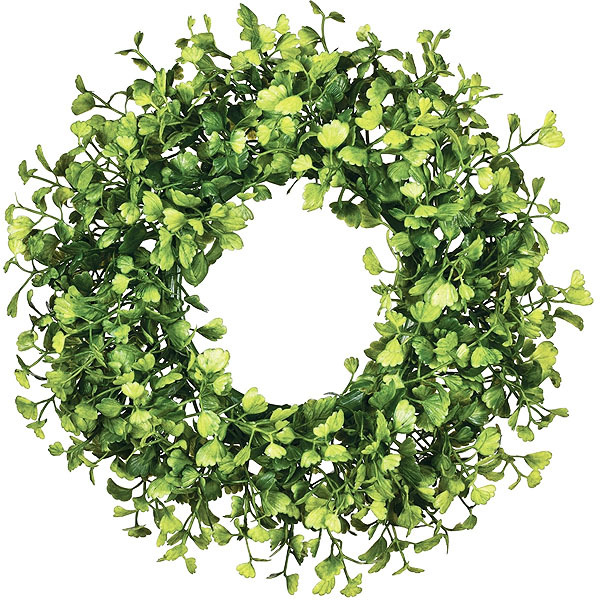 There are a wide variety of creative ways to incorporate these into your home and event decorating. 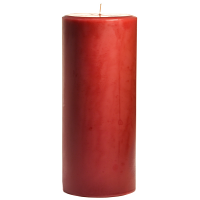 The diameter given is the size of the inside ring. 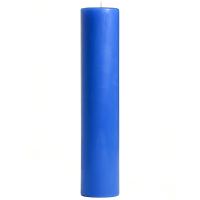 The outside diameter is approximately 11 inches.